1566 Duelists gathered in Chicago to Duel in the very first Yu-Gi-Oh! Championship Series event of 2019! 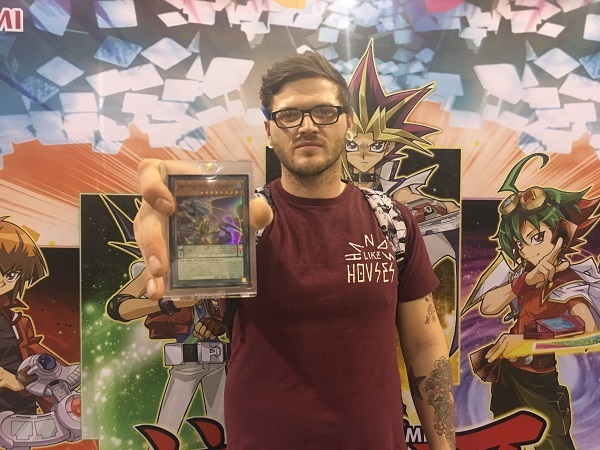 This YCS Chicago event was unlike any event before it – a new Forbidden & Limited List just took effect on January 28th, and Duelists were scrambling to discover which Decks are strongest under the new Forbidden & Limited List. The latest Forbidden & Limited List gave a major shakeup to the Yu-Gi-Oh! TRADING CARD GAME. Six new cards became Forbidden, 10 cards became Limited to 1, and a whopping 10 cards were removed from the Forbidden & Limited List entirely. 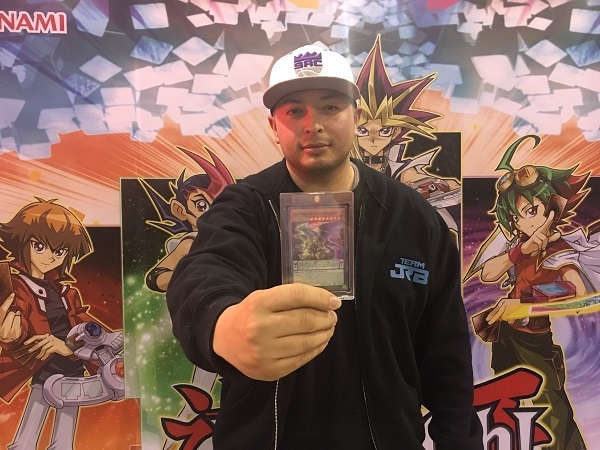 Highlights include the return of Chaos Emperor Dragon – Envoy of the End and Cyber-Stein, the end of Soul Charge, Topologic Gumblar Dragon, and Number 86: Heroic Champion – Rhongomyniad, and the allowance for Duelists to now use a full 3 copies of Eradicator Epidemic Virus. All of these changes are expected to have a huge impact this weekend. 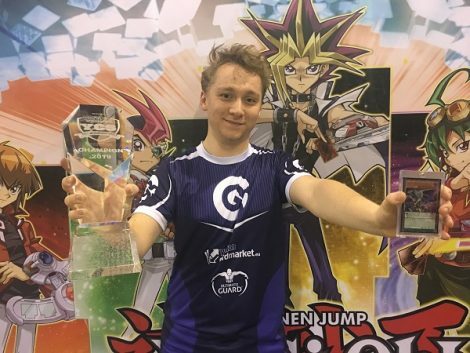 For the first time at a YCS event, Legendary Duelists: Sisters of the Rose (which was released on January 11th, 2019) and Savage Strike (which was just released on Friday) are both legal for tournament play! Powerful Harpie cards like Harpie Perfumer and Harpie Oracle were introduced to the Yu-Gi-Oh! TRADING CARD GAME in the latest Legendary Duelists set, as well as powerful new cards from the Lunalight, Cyber Angel, and Level 10 “Trains” themes. It remains to be seen whether any of these strategies will be used this weekend, but all of them are stronger than ever before. Savage Strike, on the other hand, is certain to have a major impact this weekend. Pot of Extravagance, Fantastical Dragon Phantazmay, and Witch’s Strike are powerful tech cards that many Duelists are using in all sorts of Decks, while new themed cards in the Trickstar, Valkyrie, Subterror, and Shiranui archetypes, as well as many others, have given rise to the possibility of new competitive Decks. 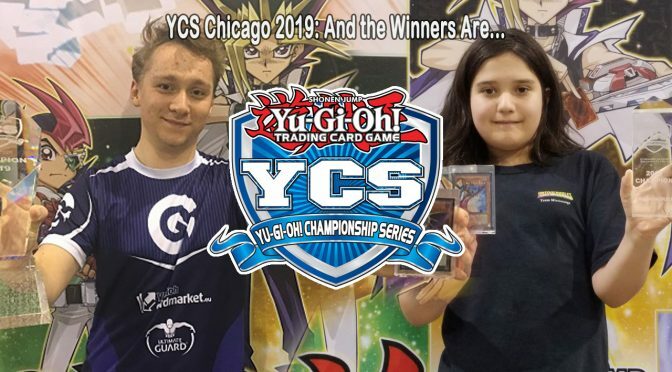 With that said, here are the YCS Chicago 2019 Champions and Winners. 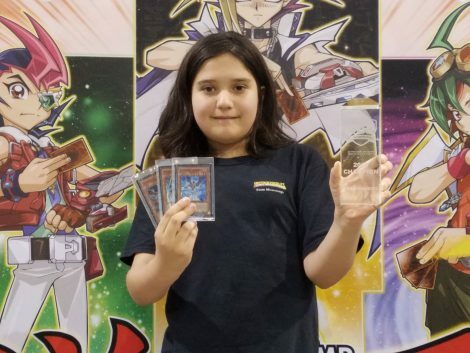 Levi Baloch came out on top, winning back to back Dragon Duel Championships after his victory at YCS Toronto! 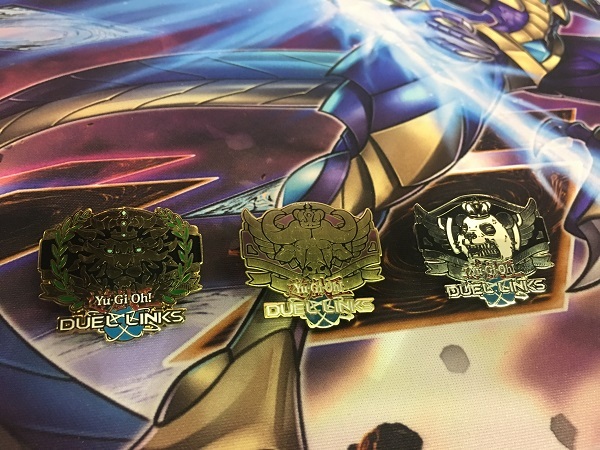 New Duel Links Prize Pins! Duel Links tournaments ran throughout the YCS weekend, with prizes going to the Top 4 Duelists in each tournament. The first place Duelist will receive a pin featuring the icon for the “King of Games” rank of PvP Dueling in Duel Links. The second place Duelist will receive a pin featuring the icon for the “Legend” rank of PvP Dueling in Duel Links. The third and fourth place Duelists will receive a pin featuring the icon for the “Platinum” rank of PvP Dueling in Duel Links. These are the first, second, and third ranks in Duel Links PvP, represented by a lion, an ox, and a bear respectively. We’ll have the winners list once that information is made available. Saturday’s ATTACK OF THE GIANT CARD!! Tournament! Cory used his Sky Strikers to win the Random Playoff and take home a Super Rare copy of Chaos Emperor, the Dragon of Armageddon! 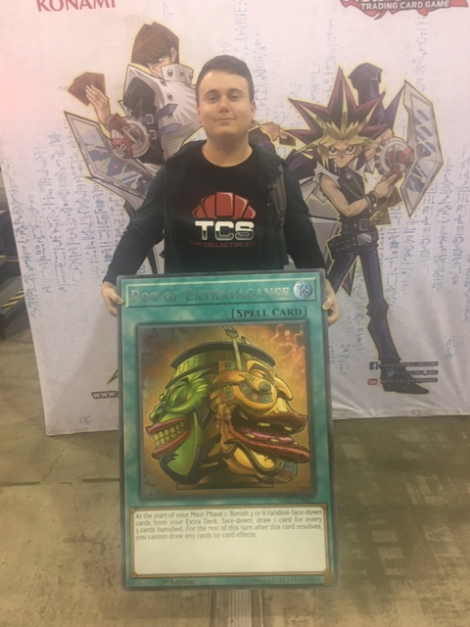 Rob Loa used his Thunder Dragon Deck to best the competition in the Points Playoff and take home a Super Rare copy of Chaos Emperor, the Dragon of Armageddon!